A Crowns Sugarcraft Mould made from Non-Stick Silicone. 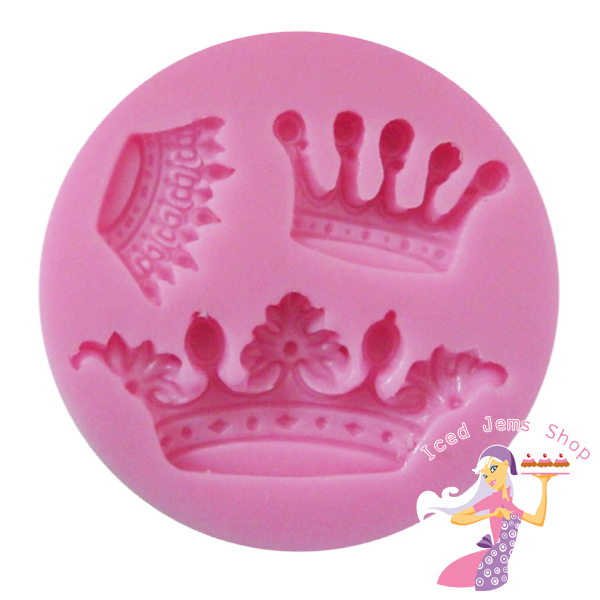 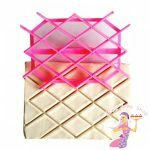 Use the mould with Sugarpaste / Flowerpaste / Marzipan / Chocolate etc, no release agent required. 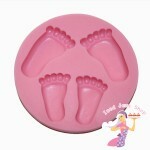 Remove from the mould by gently squeezing the sides and peeling away.